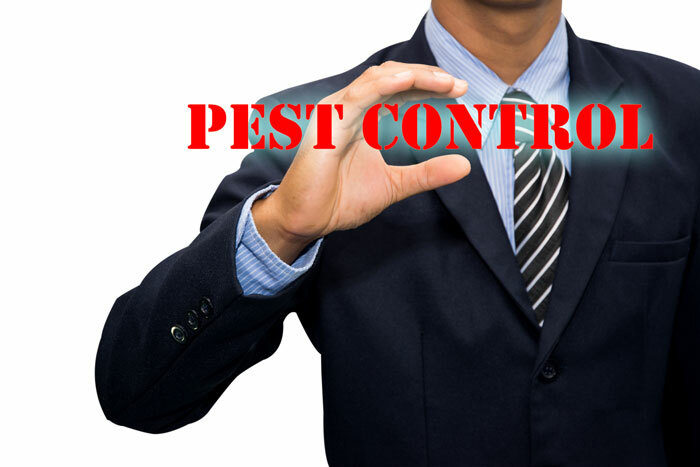 First Priority Exterior Maintenance Inc believes providing pest control services are as important has the appearance of your facility. The first impression of walking into or onto a property and finding rodents running free can really affect your overall appearance to your customers. We believe in the proactive approach getting rid of the problem before it has time to grow into a bigger issue. 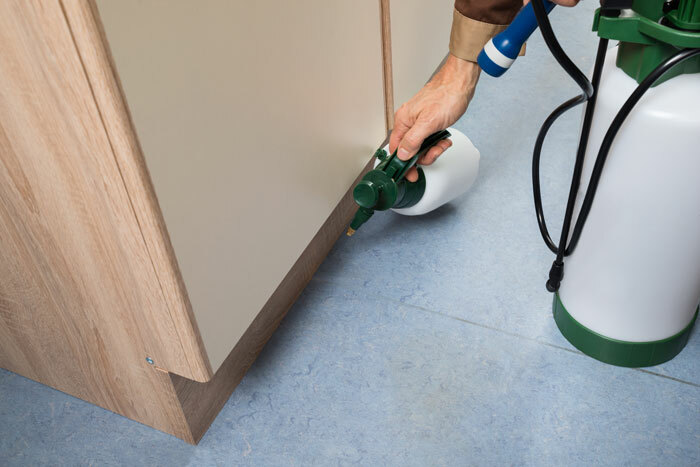 With utilizing products that are safe to the environment but will take care of any issues that arise. Once again all services are tracked on our cloud base reporting system O.S.I.R. (On Site Inspection Reporting) back to our Business Partners so that they are kept informed.